Hi friends! Happy Saturday. 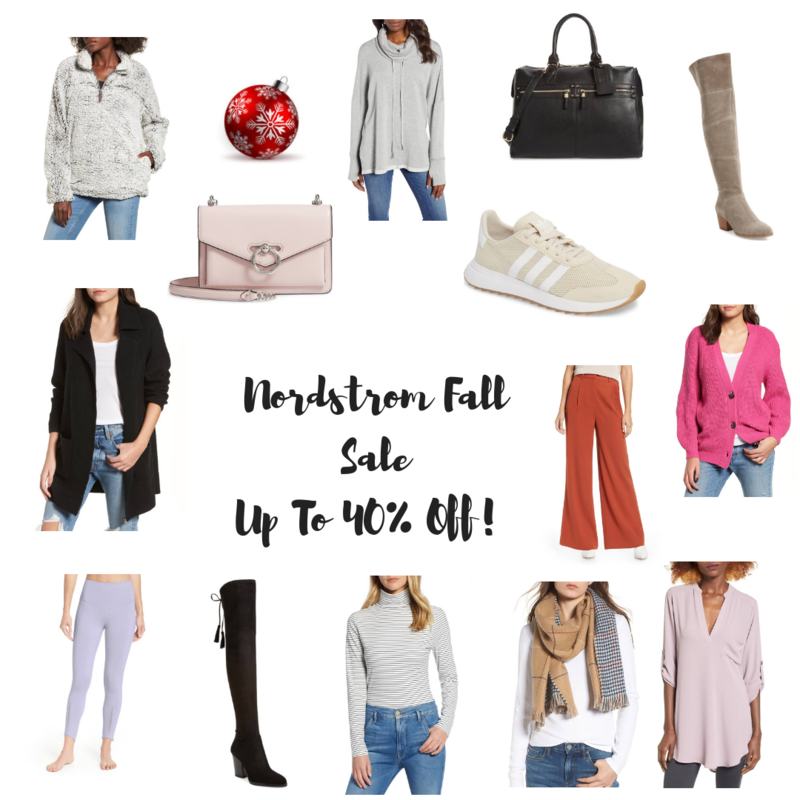 I don’t normally post on the weekend, but the Nordstrom fall sale is SO good with tons of markdowns, I thought I would round up my favorite picks and share what to actually buy from the Nordstrom fall sale. I can’t forget about cardis! I just can’t get enough of them. 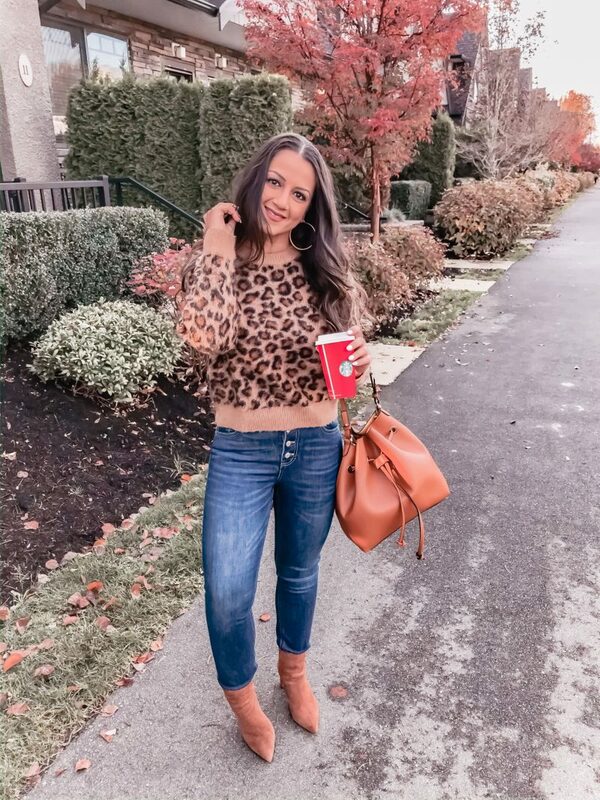 They are so easy to style and honestly go well with anything in your closet! I LOVE this one! It’s such a chic duster perfect for weekend brunch. (and on major sale under $30!) Another one that I can’t wait to wear is this Barefoot Dreams cardi, It sold out so fast at the Nsale and I am so excited I snagged it this time around. It’s sooo soft! A few other items I want to highlight is this leather weekend bag. I have it in the tan color and have been using it so much. It’s perfect for the holidays coming up, especially if you are heading home for Thanksgiving. To my surprise, it’s pretty roomy and fits so much! If you are going to buy a pair of black OTK boots this season, I highly recommend these ones! They are so comfy and flattering. I bought them last year and wore them so much but they still manage to look new.